Dinner is complimentary. An opportunity to make a financial gift will be extended. Let's celebrate God's faithfulness together at our Annual Fundraising Banquet, being held in the High School Gym on the campus of Word of God Ministries. Can you believe we are entering our ninth year of ministering to young women facing unplanned pregnancies? We have welcomed over 70 young women into our home since 2010! Our home is a sanctuary where the presence of God is made manifest through the love and intentional care of our houseparents , staff, volunteers and faithful supporters! We have a very special night planned, including testimonies from some of our young moms! We are a Home where unborn children are given life and their moms a second chance! We are thrilled to have back, Mike G. Williams, a nationally known speaker and writer who has a passion for life. He is heard daily on the SiriusXM's Laugh USA. He has recorded 17 comedy projects and written 8 books. Mike will have you rolling on the floor with laughter, while simultaneously building your reverence for the work of local life-saving organizations. His own personal adoption story and the rescue and subsequent adoption of his son will move you to tears of great joy. He came to popularity as a pro-life speaker after Focus on the Family brought his personal story to a national spotlight. Click here for a Sponsor Information Packet! When you invest as a sponsor for our fundraising banquet, your donations are multiplied more than any other gifts we recieve! Your gift is not only matched at the banquet, but can be mulitplied as much as 10 times on the night of the banquet. Our annual banquet is our largest fundraising effort. Click here for Table Host Information Packet! Register as a Table Host and fill a table of 10 with interested guests. When you register for the banquet you will have an option to be a Table Host. Being a Table Host has no financial obligation. 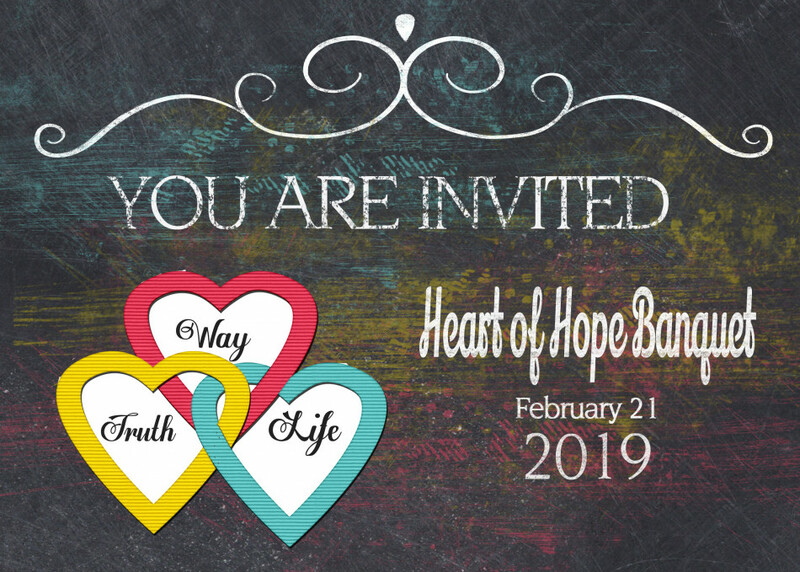 It is an opportunity for you to invite guests who may not know about our ministry and would consider partnering with us in prayer, service and giving. If you are unable to attend our Annual Banquet and would like to make a gift, or you would like to help underwrite the costs of the Banquet, please click here.